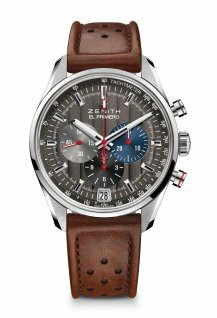 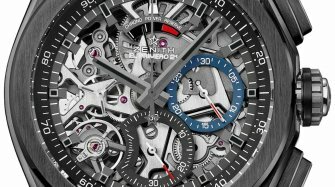 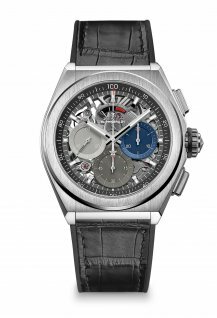 Zenith hosts a series of 12 exclusive El Primero 50th anniversary dinners over the next year in celebration of the half-century of precision represented by the El Primero high-frequency chronograph. 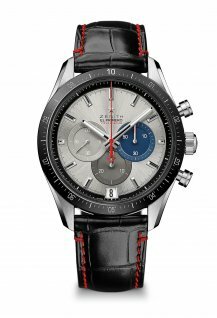 On each occasion, in tribute to the original El Primero, Zenith will present an anniversary set containing three chronographs with tricolour counters. 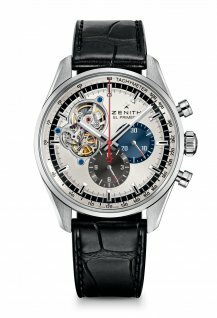 While the El Primero movement has constantly evolved since its invention, Zenith had never yet offered a reissue faithful to the original model. 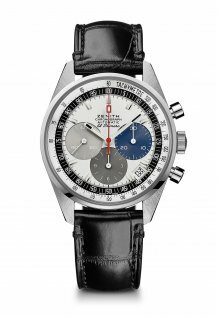 This has now been done, since the anniversary set, in a 50-piece limited edition, includes in its first compartment a reiteration of the 1969 El Primero chronograph; a Chronomaster El Primero with optimised movement; and a Defy El Primero 21 accurate to the nearest 1/100th of a second. 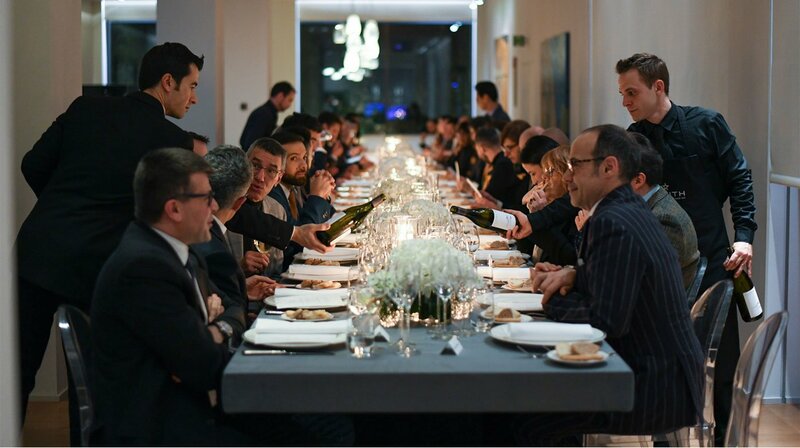 In a second tribute to celebrate the anniversary of the "El Primero" movement, guests at the dinners will be exposed to an exploration of the world of Zenith created by a class of undergraduate photography students at the University of Art and Design Lausanne (ECAL). 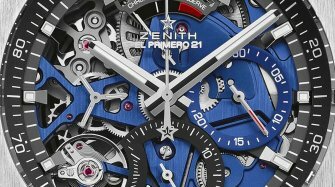 Guided by fashion photographer and teacher Philippe Jarrigeon, the students worked inside the Le Locle Manufacture and in ECAL’s Lausanne studios to create visuals of 12 images that represent the 12 hours on a dial, the 12 months of the year, and the 12 stages of an exhibition. 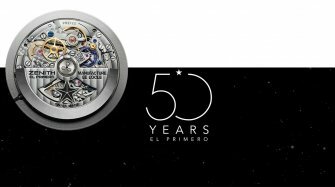 Last but not least, guests will also have the privilege of being treated to an exhibition of a set of historical El Primero models presented by decade: from the 1969 birth of the first high-frequency automatic chronograph to offer 1/10th second precision, to the 2017 introduction of the El Primero 21 delivering 1/100th of a second accuracy, both of which changed the history of Zenith.